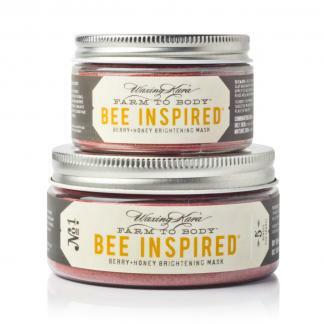 Bride to Bee is chock full of sweet gifts that any bride would love. A perfect gift to get the primping and priming for the big day started. All made and packaged by hand in USA. Earn 46 Points when you purchase this item! 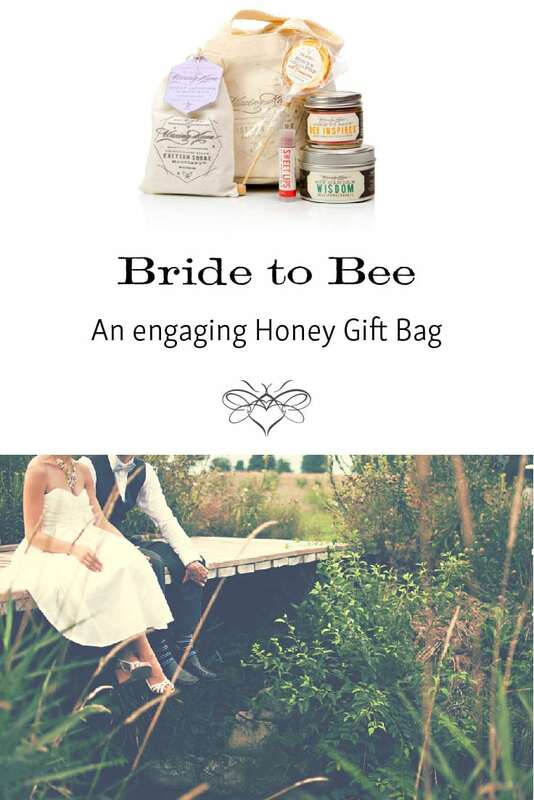 Give the Bride to Bee a honey gift she will cherish. Pamper her with our brightening mask; a bar of soap that scrubs on one side and moisturizes on the other; a honey tinted lip balm; the perfect scented candle that fills the room with the scent of love; and a sweet honey candy treat all wrapped up in our hand-stamped Waxing Kara canvas spa bag which can be used as a makeup bag or to carry a few of her favorite things down the isle of love. All made in USA. And a Cinnamon Honey Lollipop. Wondering what inspired this gift for your favorite bride? Looking for more ideas for wedding gifts or a gift for the mother of the bride? We also custom design honey gifts for wedding parties.